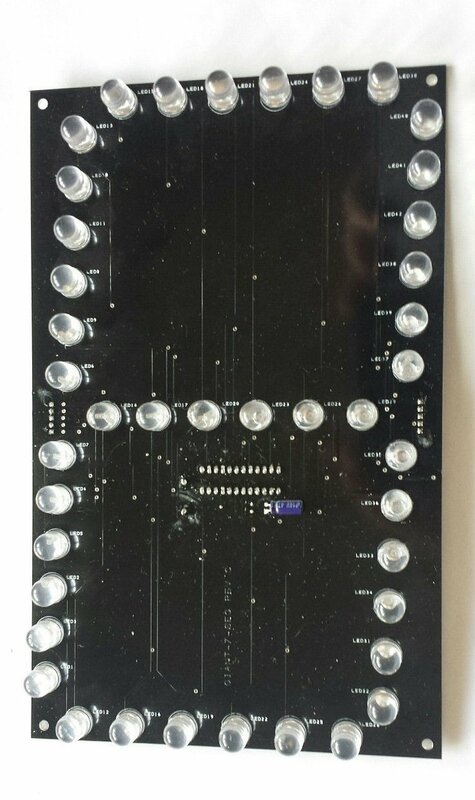 This large 7 segment display matrix (it's 10"/250mm high!) can be used with our Arduino LinkBox to create scoreboards, marking systems and lots of other display panels. We use six of these matrices to show the team scores in our Quiz project and the code that drives the matrices is here. "The gPiO boxes are an excellent interface to teach younger children the aspects of physical computing. Coding makes much more sense when you can see what your code is controlling in the real world!"